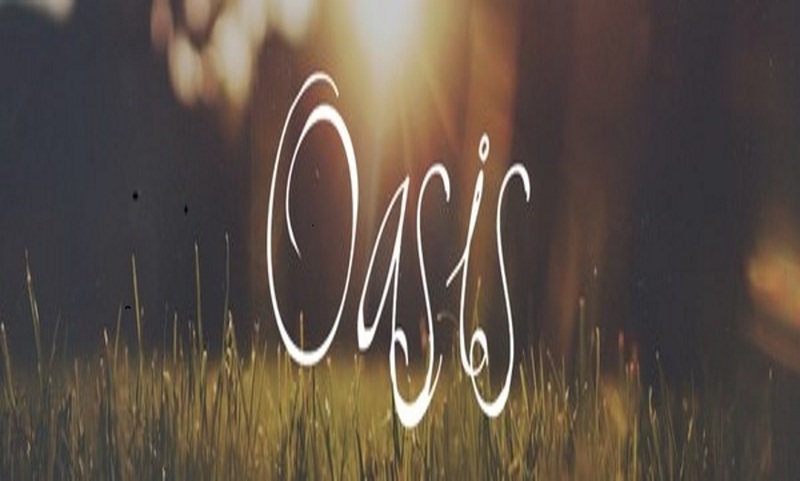 Oasis is a monthly gathering of women who desire to foster a deeper love for Jesus and a deeper love for people through worship and service. No signups; just show up! No childcare, but babies in arms are always welcome!